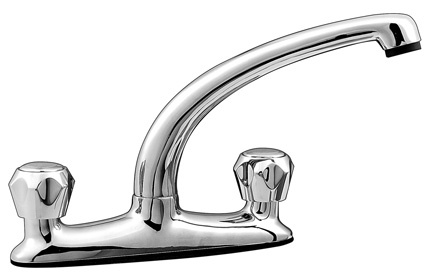 A range of well priced, hardy and useful kitchen taps. 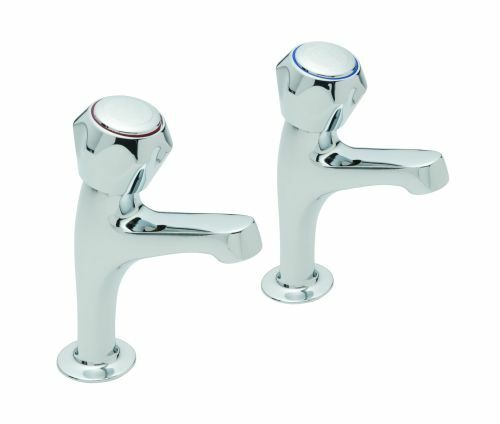 Featuring handsome styles such as the Omega tap, and the practical side of our taps, such as the lever taps. 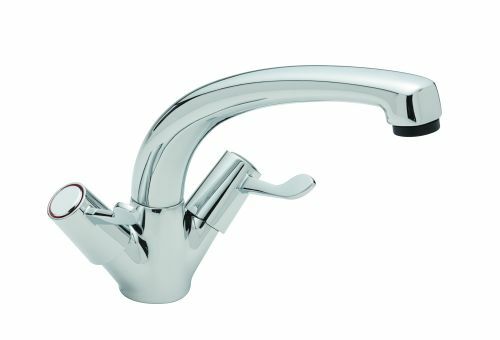 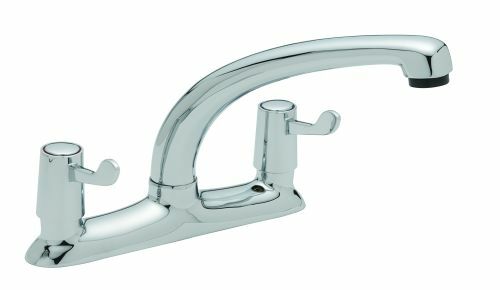 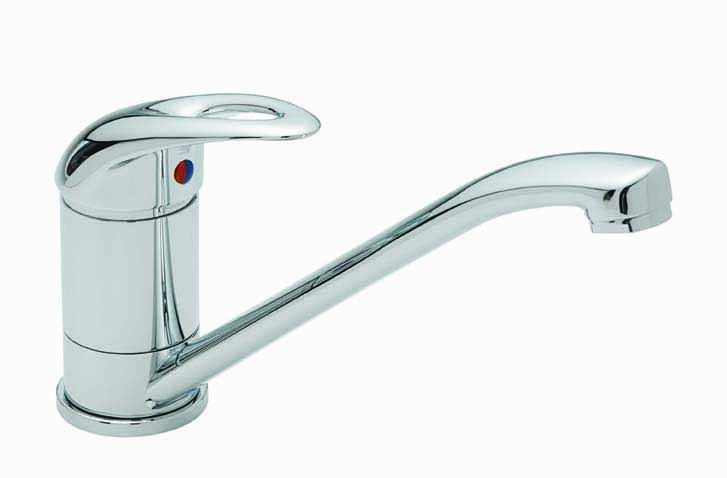 Our lever kitchen sink taps, available as a lever sink mono bloc, lever sink deck mixer, or lever kitchen taps are useful for those who have difficulty in gripping regular handles. 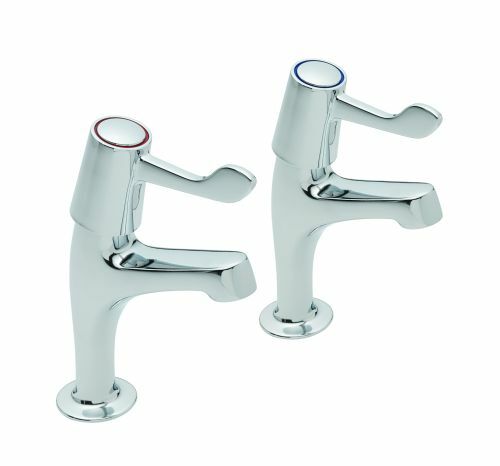 An economy price for this premium Sink Mono...not to be missed! 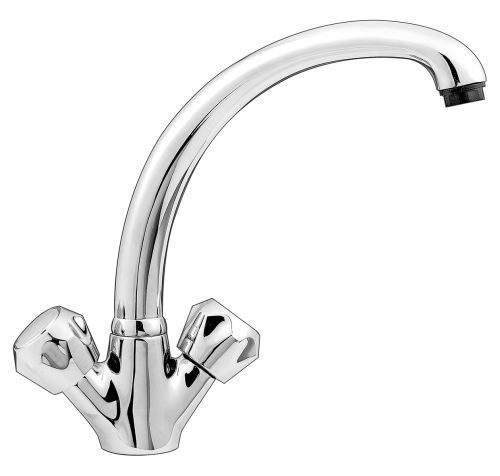 Also available with 7" spout, please call us on 0161 929 5300 to place a secure phone order for this.